When Dr. Ben Carson last visited New Zealand in March 2012 he was one of the world’s pre-eminent neurosurgeons. As former head of Paediatric Neurosurgery at Johns Hopkins Hospital in Baltimore he came to prominence when he became the first surgeon to successfully separate twins joined at the head. Brought up in desperate poverty in Detroit, with an absent father and a mother making ends meet as a cleaner, he was known as the dumbest kid in school. His mother realised that reading was a key to success in life so she made her two sons write weekly book reports on titles from the Detroit Public Library. As a result, Ben went from bottom to top of the class and the dream of a career in medicine became a reality. These achievements inspired the movie ‘Gifted Hands’ starring Cuba Gooding Jr. and Dr. Carson became an inspiration for millions. He has also written several books which have appeared on the New York Times Best Sellers list. 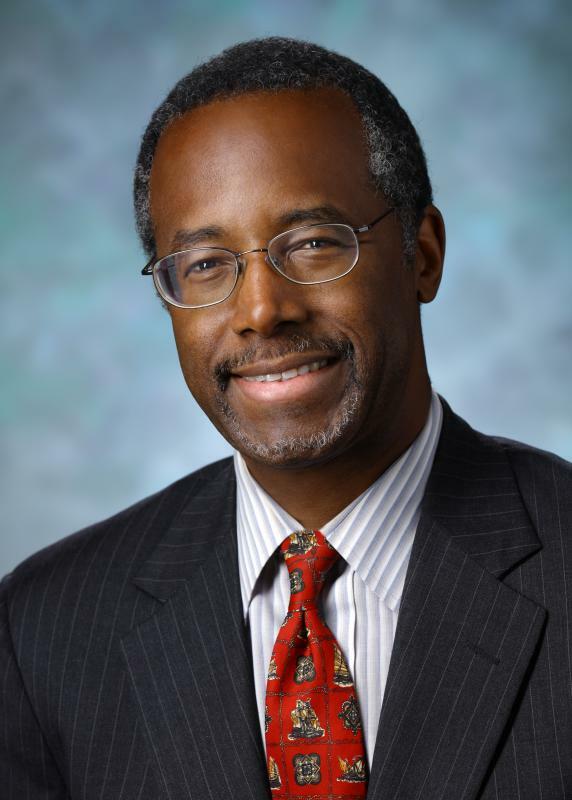 Now, Dr. Carson has retired from Johns Hopkins but has found even more notoriety after being the guest speaker at President Obama’s National Prayer Breakfast in 2013. In his speech he decried many of the current administration’s policies whilst proposing some straightforward alternatives. This speech has led to calls for Dr. Carson to run for the Presidency in 2016 – calls which he has so far resisted. Dr. Carson will be the guest of honour at a breakfast hosted by AMCHAM on July 3rd at 7.30a.m. at Parliament. He is in New Zealand to support literacy charity, Duffy Books in Homes, a chapter of which is also in operation in the USA. The breakfast will also celebrate two milestones for Duffy Books in Homes – 20 years of operation and 10,000,000 books distributed to children from low-income families. Tickets are $40 including GST and spaces are strictly limited. Registrations will not be refunded if bookings are cancelled after 30th June 2014.